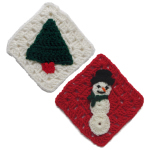 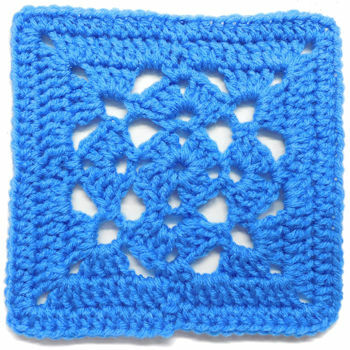 Lady Square 8 -- A free Crochet pattern from Julie A Bolduc. 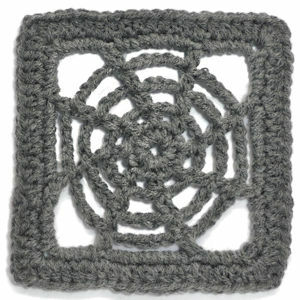 This square is designed for the Ladies of the Square Circle. 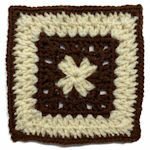 I will be making 45 of these squares to be exchanged with other members of the Ladies of the Square Circle.